Indubitably, Luis A. Spinetta is a fantastic composer. 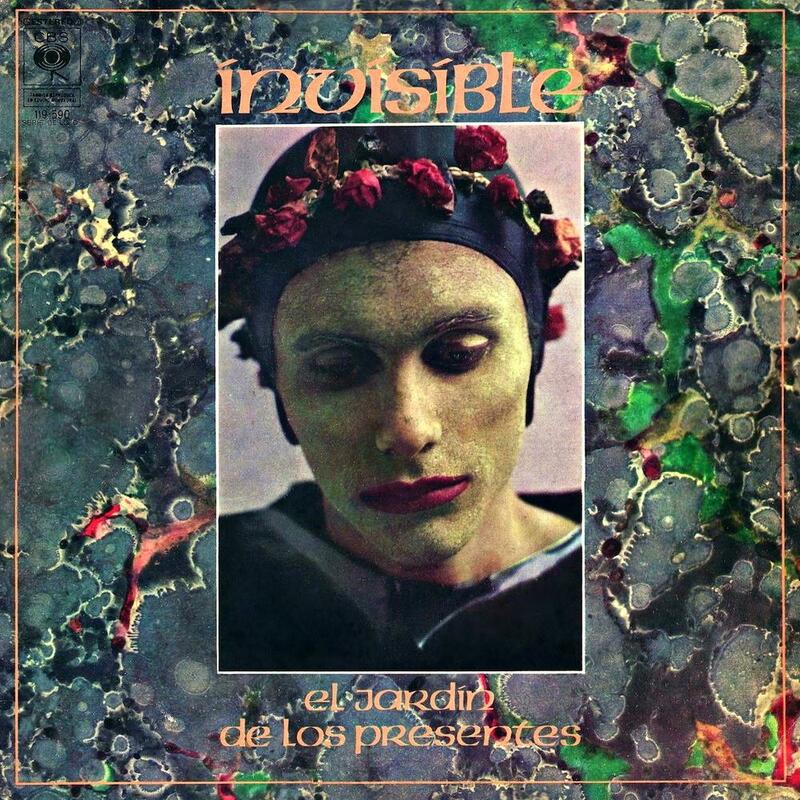 The music of "El jardín de los presentes" displays influences of Tango and Jazz, but the result is a refined symphonic Rock; and that is a common tendency in "Invisible" . (a)"El anillo del Capitán Beto": this song narrates the story of "Capitán Beto" (Captain Beto). He's a bus driver, and the song tells an "astronautic story" about him. (b)"Las golondrinas de Plaza de Mayo": this song displays the life of "golondrinas" (swallows, a kind of birds) of "Plaza de Mayo" (the most important square of Buenos Aires), and emphasizes in the birds's liberty.